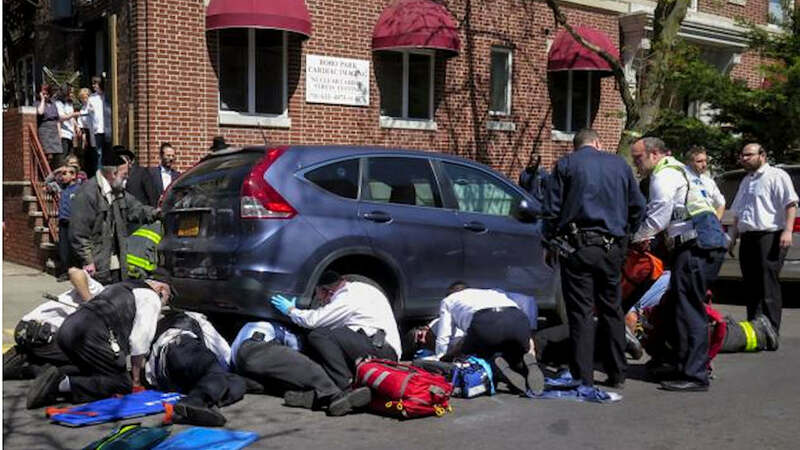 BOROUGH PARK, Brooklyn (WABC) -- A 6-year-old boy was critically injured when he was struck by a vehicle in Brooklyn Wednesday afternoon. The incident happened on 54th Street in Borough Park just after 3:15 p.m. The driver of a black Lexus sedan was traveling southbound when the boy apparently attempted to cross the street mid-block. The boy was rushed to Lutheran Medical Center, where he remains in critical condition.